Oceanhorn - The Adventure Game: Nobuo Uematsu and Kenji Ito join Oceanhorn! 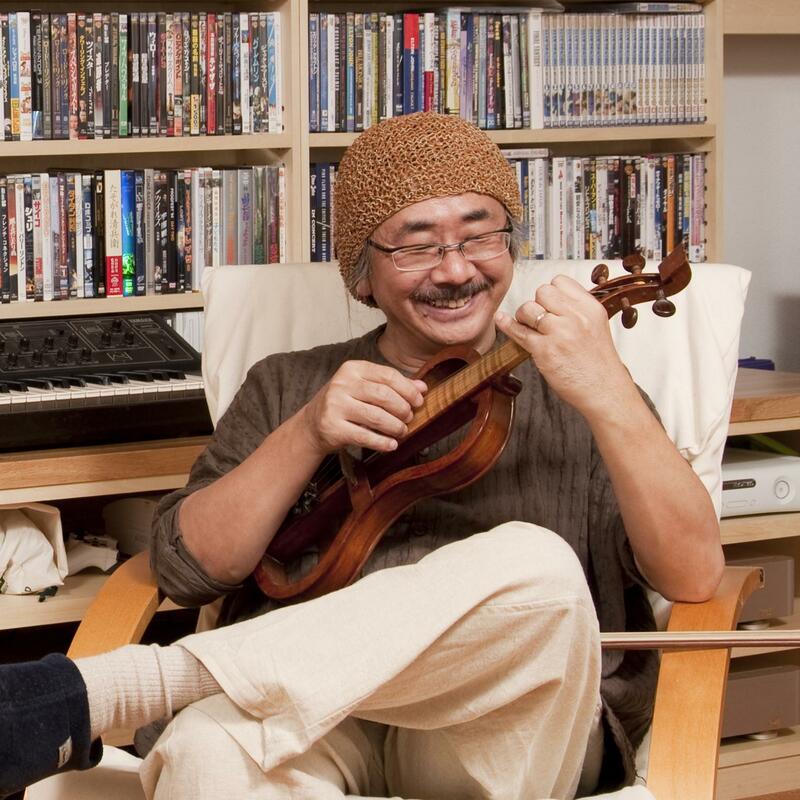 Nobuo Uematsu and Kenji Ito join Oceanhorn! It is hard to believe this is true. Someone pinch me! The best video game composer in the world, John Williams of video games, Final Fantasy composer Nobuo Uematsu and amazing Kenji Ito, Mana and Saga series composer are composing music for Oceanhorn. Like for so many other game designers out there, music is ultimate source of inspiration for me and there is no bigger inspiration than Nobuo Uematsu. His music is so much more than audio background for Final Fantasy games, it is a window to a place where stories and adventures reside. 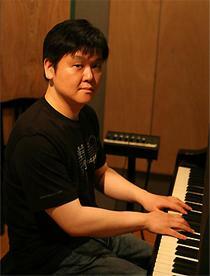 Kenji Ito, like Uematsu, is a master of melodies. His emotional tunes are one of the best in video games and his boss themes are famous among JRPG fans. His music for Gameboy game Seiken Densetsu (first Mana game) is closest to my heart. What this means for Oceanhorn. The power behind Uematsu’s and Ito’s compositions is incredible. Their songs will open us new ways to reach players' hearts. It is mind blowing that a small developer team like us gets a chance to work with such legends. Together with the best video game composers in the world, we will make Oceanhorn a journey you won't forget. Their contribution will make us work harder. We thank our pals at FDG for making a dream come true! I'm sorry mynorxxx, I was removing spam from control panel and mistook your spanish message for advertisements. Thank you for following us! I hope we can make Oceanhorn available in your native language as well! Wow , This is an incredible surprise ! 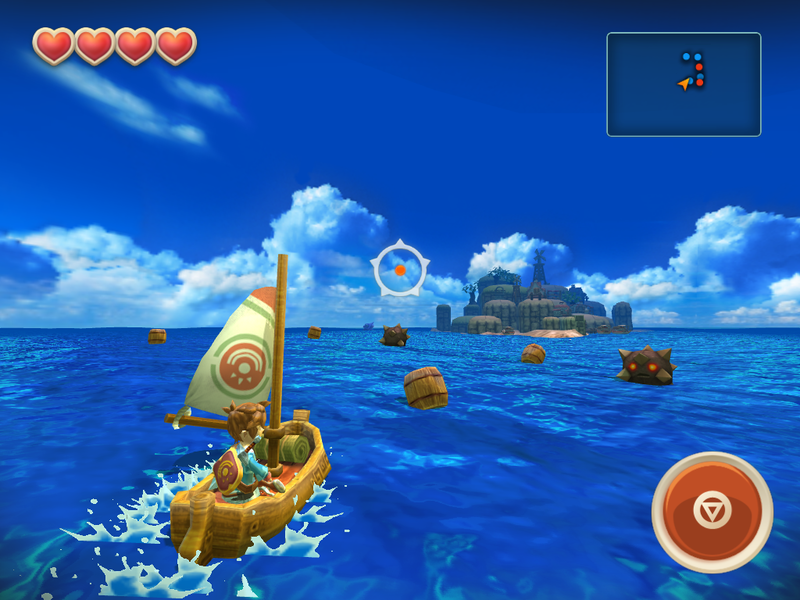 Can't wait to play Oceanhorn ! What about polish language support? I really can't wait for this game!!! Do you have anything new regarding a release date? I hope I could play before I die. I can't wait. Koji Kondo is the John Williams of the gaming industry... Never heard of those two!